CEO tells reporters to offers for FCA, Jeep or other units. FCA CEO Sergio Marchionne told reporters over the weekend that no offers have come to buy FCA or any parts of the company. 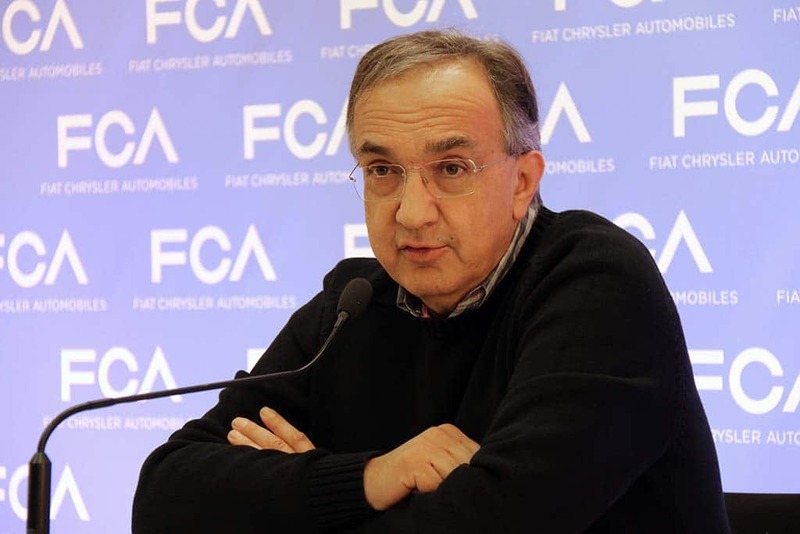 Fiat Chrysler Automobiles N.V. hasn’t received any kind of offer for the company from firms in China or any other company, FCA Chief Executive Officer Sergio Marchionne told reporters as he observed the Italian Formula One Grand Prix. Earlier reports suggested that Great Wall Motor Co. was considering buying FCA’s Jeep brand, but nothing has transpired since then. 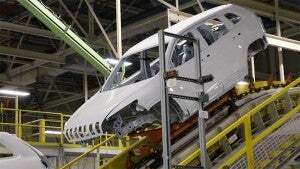 Marchionne added that he remains focused on executing the carmaker’s business plan to 2018. Fiat’s share price jumped to record highs last month after reports of interest for the group or some of its brands from China. Marchionne, however, said FCA is pushing ahead with spinning off or selling its component business, while the car maker doesn’t have any big deal on the table and hasn’t received any approach for a combination. Marchionne dampened speculation about a possible Great Wall bid for the Jeep brand, a new SUV shown here rolling off the maker's Belvidere, Illinois, line. “There are some activities at the component businesses which don’t belong to the car business and the group must be purified from those assets,” Marchionne told Bloomberg News. One of the companies thought to have an interest in Magneti Marelli, FCA’s component operations, was South Korea’s Samsung. However, Samsung is currently denying reports about its alleged intention to buy Magneti Marelli. Samsung purchased Harman, a maker of in-car entertainment systems, for $8.8 billion late last year. The deal between Samsung and the FCA was brought up based on the speculation that the tech giant was flexing its muscle to re-enter the automotive market it left 17 years ago, analysts said. Of interest to Samsung could be Magneti Marelli’s entertainment, lighting and telematics technology. Marchionne is now preparing the final five-year business plan before he leaves the car maker in 2019. He acknowledged that deeper changes might be coming when he said in July that the automaker will evaluate whether to spin off some businesses, including Jeep. Marchionne has said one of goals eliminate $6.2 billion in debt by the end of next year. This entry was posted on Tuesday, September 5th, 2017 at and is filed under Automobiles. You can follow any responses to this entry through the RSS 2.0 feed. Both comments and pings are currently closed.